We supply the latest concrete equipment at competitive prices. We've got the perfect mix to help. Great equipment, experienced team and all the back-up you need. When it comes to concrete equipment you need to trust the kit you are working with. We've got everything you need to get the job done. New and used equipment from the leading makes. Spares and on site service. And help all the way from the best team in the business. 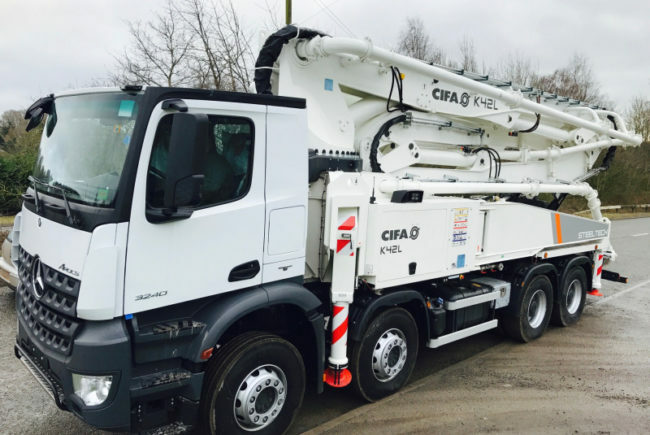 Danfords Ltd is the UK agent for Concrete Pumps, the UK agent for Mobile Batching Plants and we have the UK agency for Static Concrete Plants and Cement Silos. 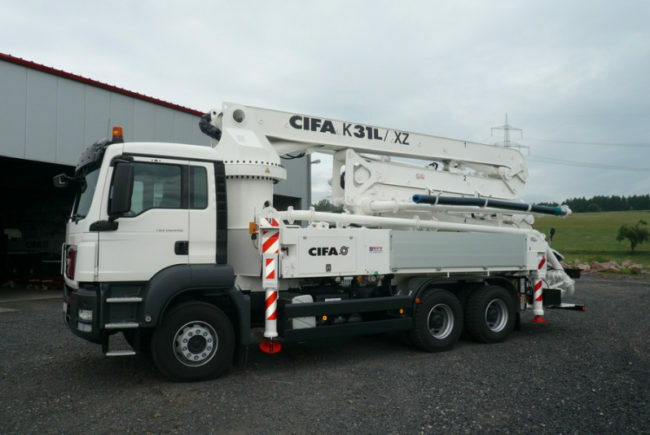 We specialise in New and Used sales of concrete equipment from Batching Plants, Cement Silos, Concrete Pumps and Volumetric Mixers and Truck Mixers, our list is endless!